While many mobile phone owners are beginning to learn about LTE, that’s in a large way to support for the 4G mobile technology being a key feature of Apple’s new iPad, Japan has already taken the ball and run with it. Japan’s leading operator NTT DoCoMo, which now holds half of the market, has announced — via Tech In Asia — that its ‘Xi’ LTE network has now passed 2 million subscribers following a surge in new sign ups. The service (which is pronounced “crossy”) hit the milestone on March 18, that’s less than three months after it reached its first one million users in December. That first million took a year to acquire, making its growth to two million more than four times faster. Those of you that don’t have access to LTE might want to look away now as we reveal the specs…the two million Xi subscribers can enjoy download speeds of up to 75 Mbps to their device. The star smartphone attraction is the Samsung Galaxy S II LTE but DoCoMo is planning to introduce more compatible phones and tablets, as well as all manner of data devices, including very cool pocket pocket WiFi devices. 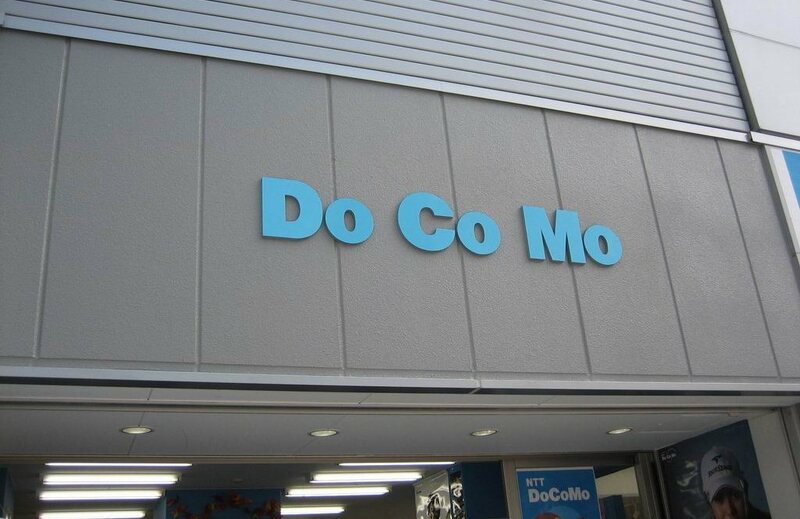 DoCoMo expects that this device expansion and increased options for customers will continue Xi’s strong growth. However, Apple’s new iPad is not one of them, yet at least. It is unclear as to whether the device supports Japan LTE frequency (an issue SBS explore in detail), but that’s immaterial as Apple’s iPad carrier Softbank doesn’t have an LTE network. So, if you’re a 3G iPad user then you’re on a level with your Japanese counterparts, after all.